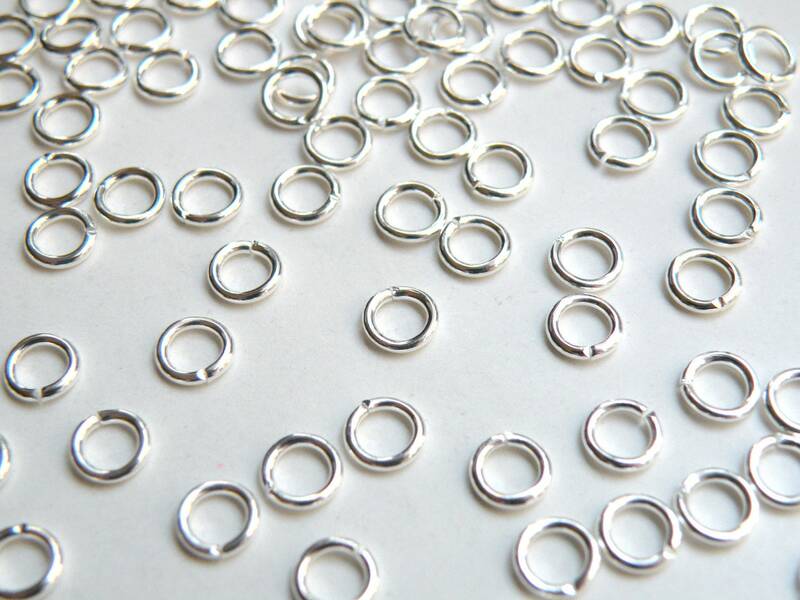 5.5mm 18 gauge round open jump rings in shiny silver plated brass. These fabulous jump rings are a basic necessity for making jewelry and great for chainmaille jewelry. Well made jumprings. Shipping was very fast. Higher quality than expected. Stronger than many jump rings. Great pricing.